Fiduciary Duty of Board Members in a Las Vegas HOA: Board Members, Do Your Duty! Building Your Community – Who Lives in Our Las Vegas Neighborhoods? Pet Nuisances in a Las Vegas HOA – Reasons to Scoop the Poop! Insurance in the Las Vegas HOA: Are You Adequately Insured? Conservation Tips For Your Las Vegas HOA: It’s a Desert Out There! 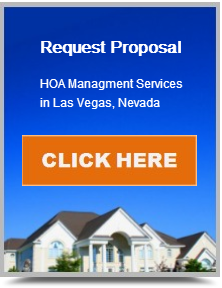 Las Vegas HOA: Can an HOA Cancel its Management Contract Early?